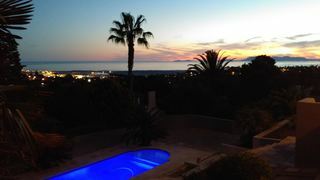 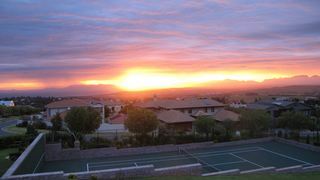 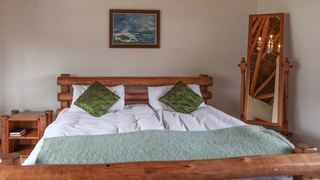 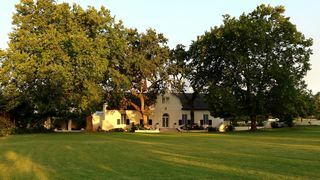 The Winelands Villa Guesthouse is located in the beautiful town of Somerset West. 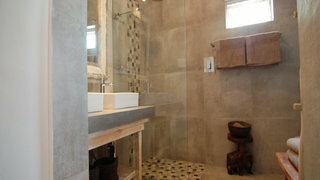 An ideal destination for guests who value privacy, comfort and hospitality. 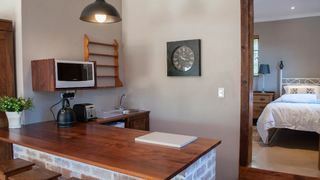 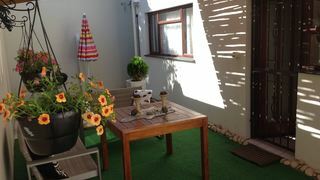 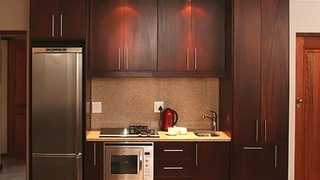 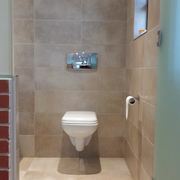 A self-contained, self-catering flatlet on the side of the main house, located in Somerset West. 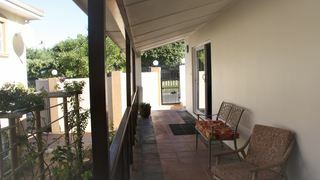 Barlinka lane flatlet has its own private entrance. 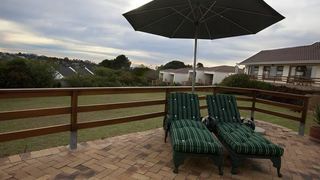 If you are looking for Helderberg Estate holiday accommodation , SafariNow has a selection of Self-catering, Bed and Breakfast, Guest House holiday accommodation in Helderberg Estate and surrounds. 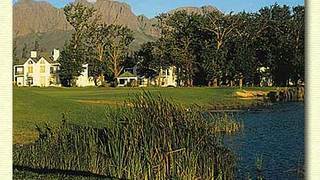 With 6 listings in Helderberg Estate, our handy Helderberg Estate map search and great low prices, it's easy to book the perfect holiday accommodation for your Helderberg Estate visit.